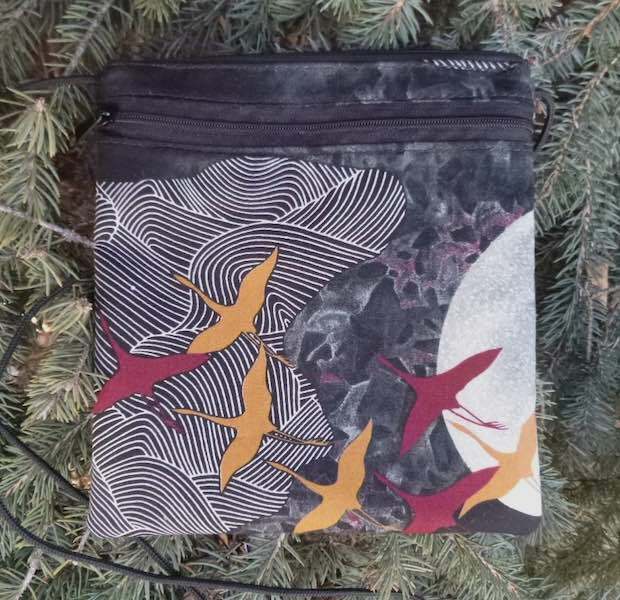 The Robin is a small purse on a string. It's lightweight and has a zippered pocket on the outside, inside a simple divider creates 2 compartments for your iPhone or other smart phone and your keys, i.d. and other essentials.